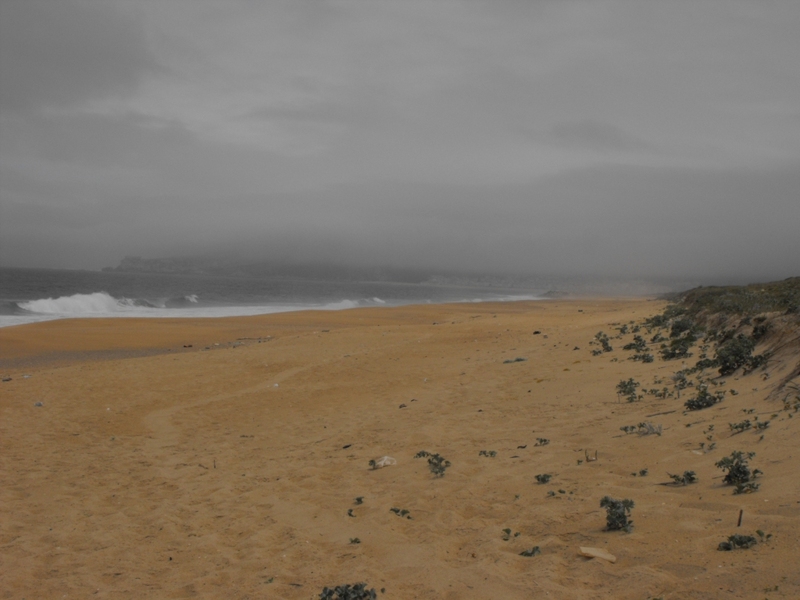 This weeks walk will take place at the Nazare end of Salgado beach. 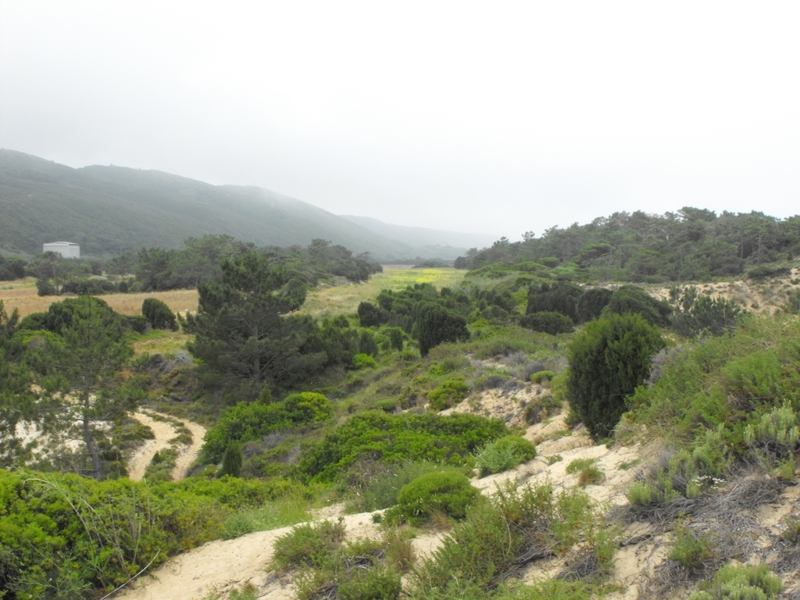 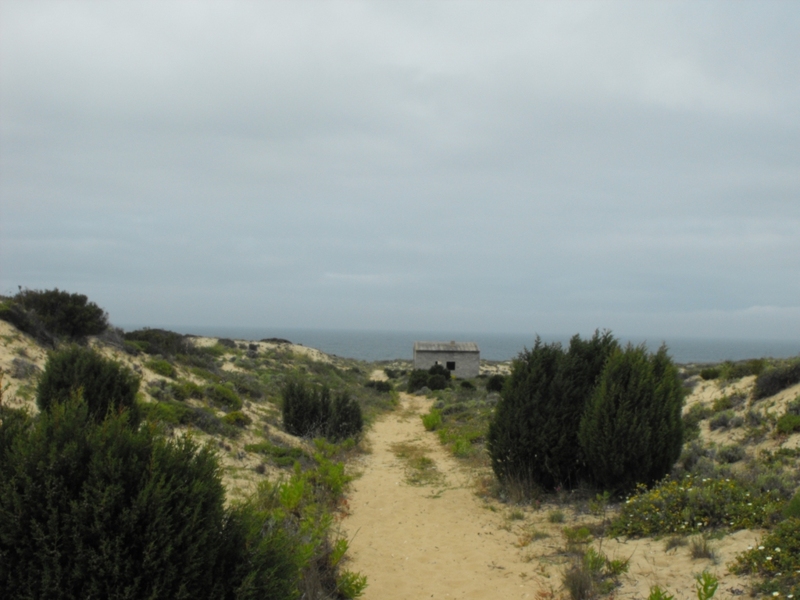 We will have a short walk across the dunes onto the beach. 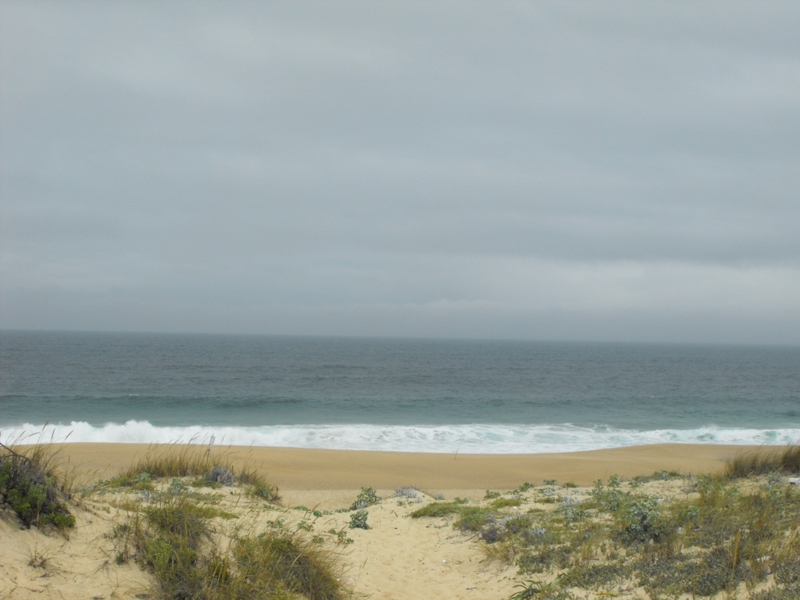 Meeting point will be Intermarche car park in Sao Martinho do Porto and then we will drive over together.